The SAP Financial Accountin (FI) module is the most important SAP module! It contains the company's General Ledger, Accounts Payable, Accounts Receivable, Bank Accounting, Fixed Assets and many other components. Whew! 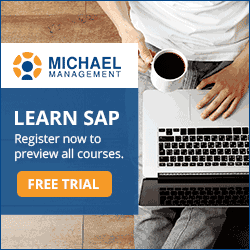 There's a lot to learn about SAP's FI module. 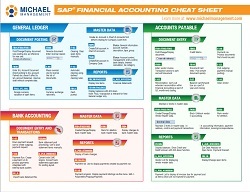 Download and print out this great SAP FI cheat sheet and keep it handy while you are taking your courses. We compiled the most commonly used transaction codes, features and functions when working with SAP's FI module. More infographics: SAP S/4 HANA Cheat Sheet.